Do you want to give the most valuable gift to your child? Let them experience yoga to improve their physical health, mental and emotional conditions. 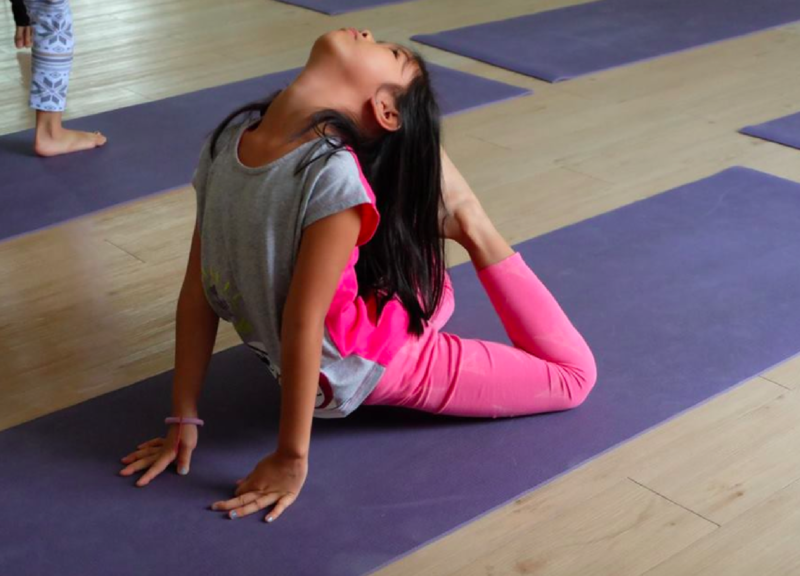 Kids yoga classes are held at our Thonglor Studio every Sunday from 10:45 - 11:45 am. 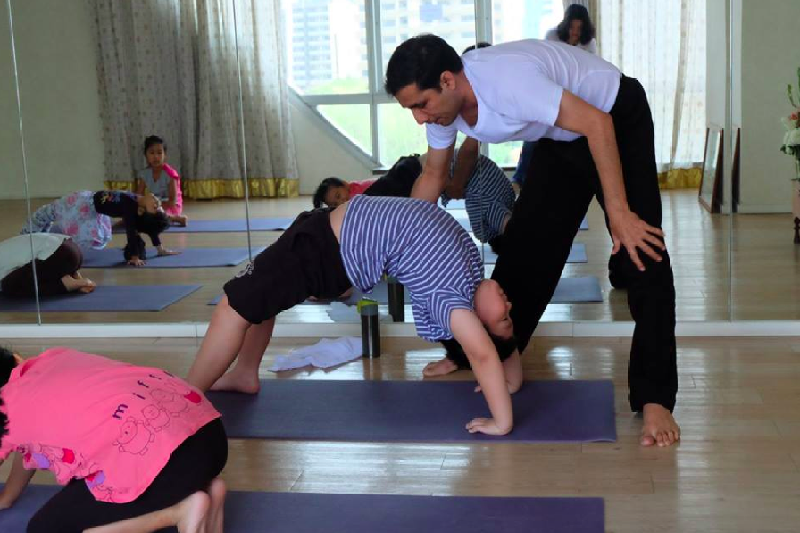 Sharing the science of yoga with kids and help them to find their own way of being the best versions of themselves, can be a great gift which they can use as a foundation for a happy life in the future. For our kids class we developed a sequence of yoga postures that is safe and improves children’s physical and mental health. 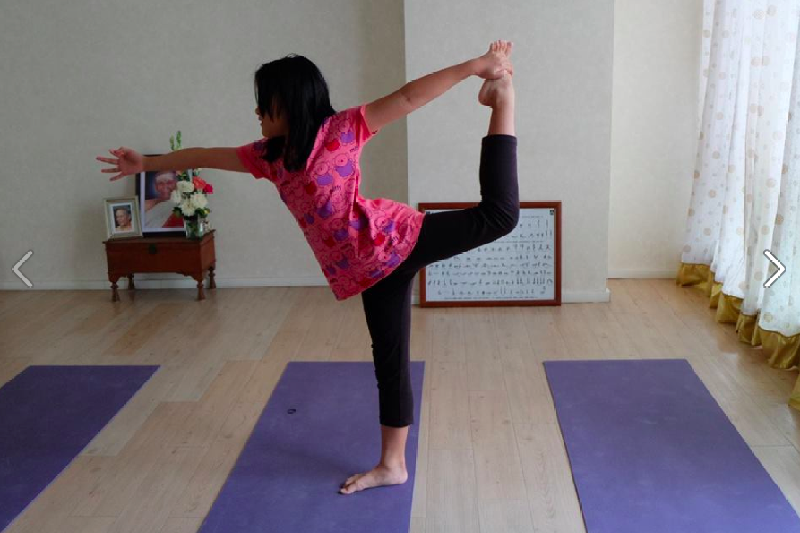 We teach in a playful way that encourages them to use their natural flexibility. 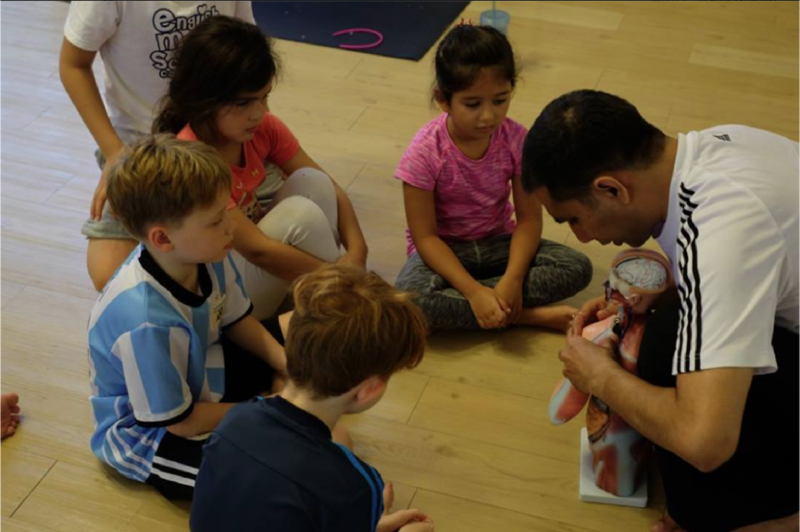 All these postures have the ability to teach children about their body. 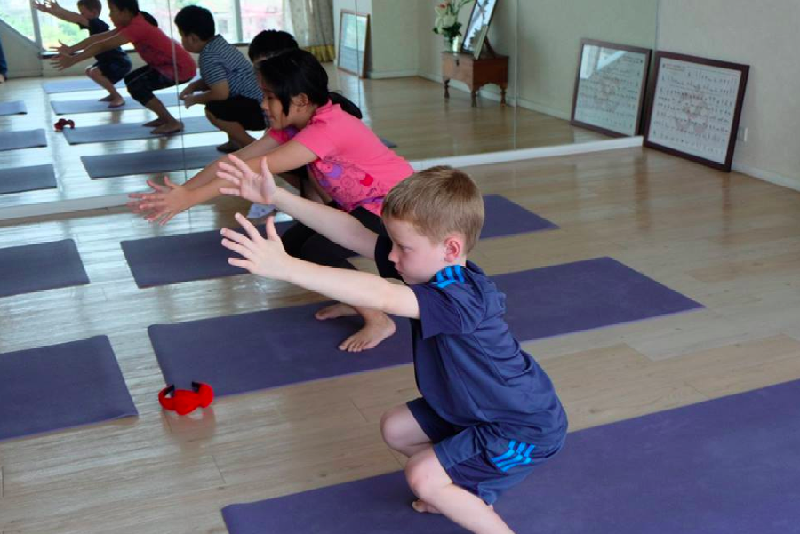 Yoga at an early age builds confidence and body awareness and teaches non-judgment and non-competition toward oneself and others. The sequenced postures enhance body and mind coordination, improve concentration and memory, balance emotions and boost confidence. 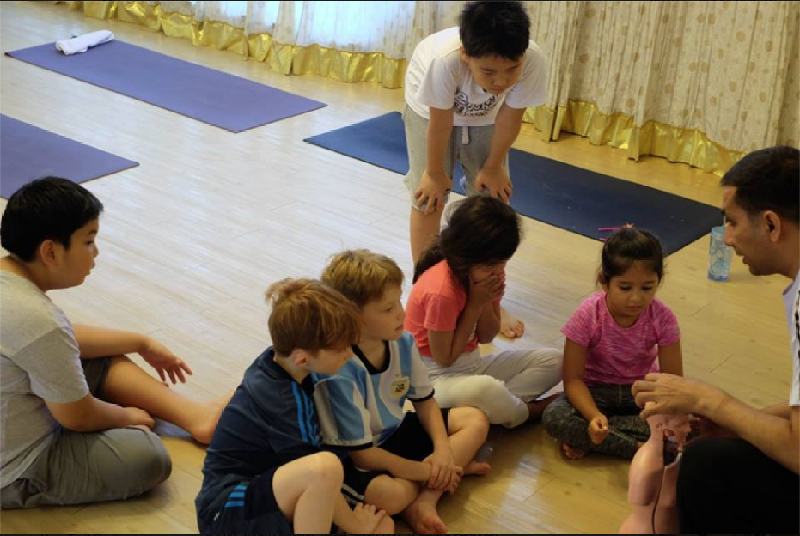 In our class we give tools for stress management through breathing practices and guided relaxation. All these are tools that can help a child to prepare for a competitive and challenging modern society. 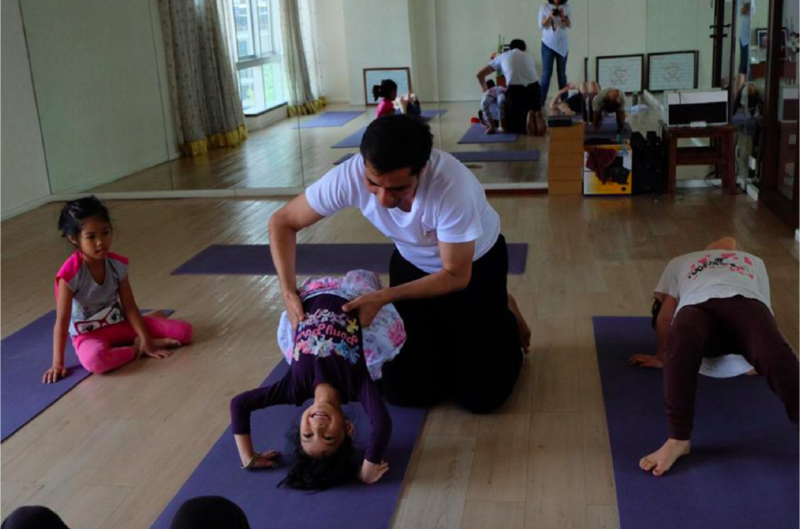 We are also working with various schools in Bangkok to introduce compulsory yoga classes in the school curriculum. Real hair wigs are very much friendly to the brazilian hair bundles as it breathes so that, it will not going to affect much more to the scalp. Another variety of lace wigs these are mostly used by so many people, and hence they are having different styles, for example the wigs that are used in some shows and theme parties like Halloween, in which lower quality fiber is used, these human hair extensions are cheap and look like a wig. It is not for everyday usage, and for everyday use you need brazilian hair bundles that looks natural. All the designers use high quality fiber for the hair extensions uk that looks very glamorous and also very beautiful to have as this is mainly used by the celebrities and also by the designers as it looks very realistic and also very expensive. There are lot of good brands like Revlon, Aspen and many more to get that natural yet stylish look which gives your personality a different look at affordable prices.